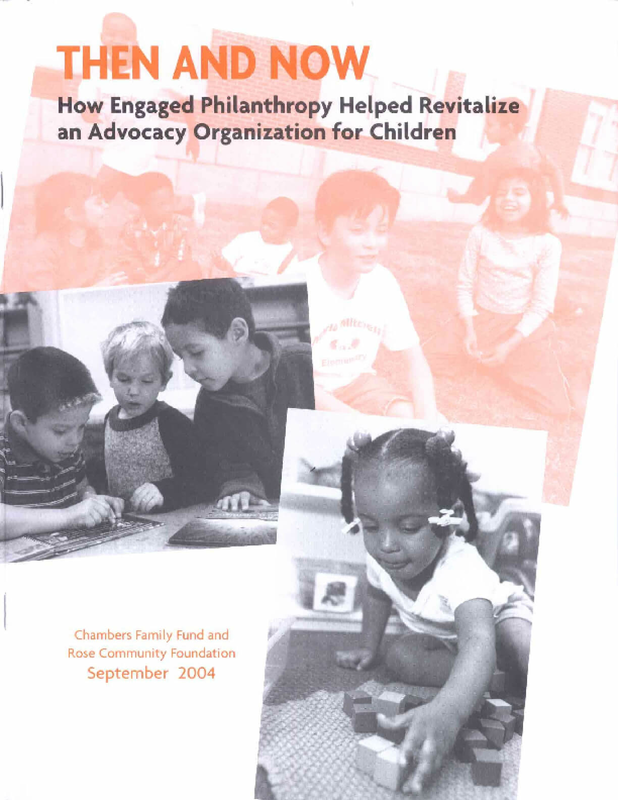 The foundation supports nonprofit organizations that create systems change, improve the quality and circumstances of life and reflect the foundation's values and interests. 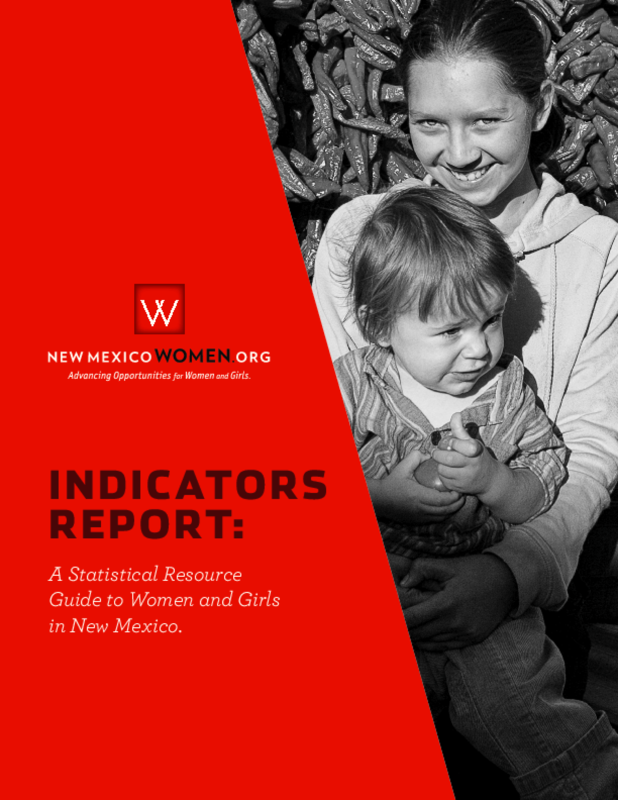 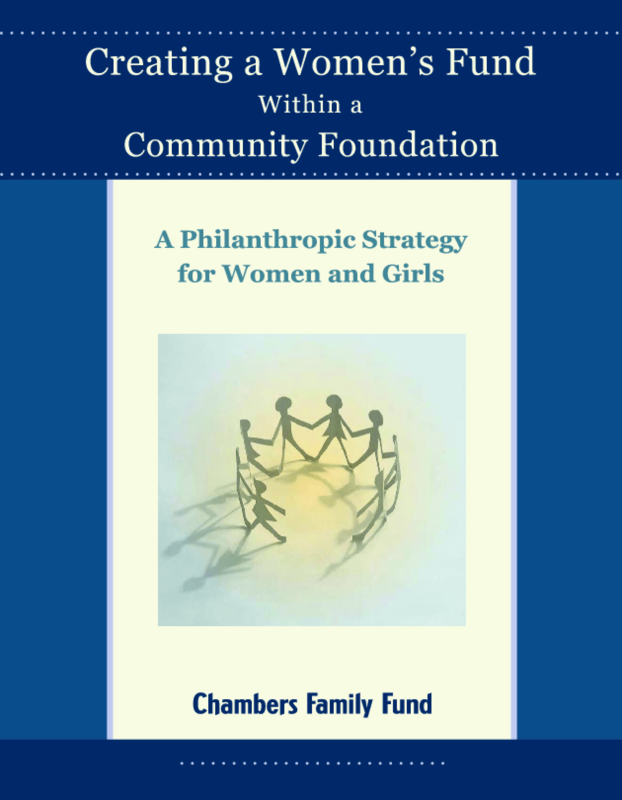 It invests time, expertise and funding in organizations that help women become economically self-sufficient, enhance the early care and education of children, strengthen justice, equality and opportunity and enrich arts and culture. 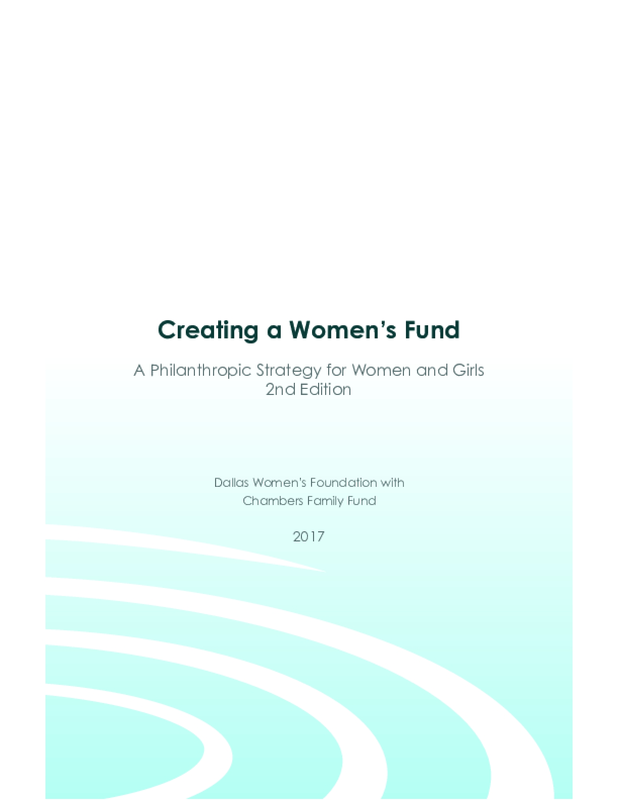 The foundation also published "Creating a Women's Fund Within a Community Foundation" to support the growth of women's philanthropy..